When we think of the Cayman Islands, we think of tropical land surrounded by pure, blue water. Whether you would rather be on land or at sea, there is an unlimited amount of things to do. Our islands are known for their great fishing opportunities, and anglers love to take full advantage of what the ocean has to offer! Book a fishing trip during your stay at The Residences Seven Mile Beach in Grand Cayman, or opt for an event based around the activity like the Cayman Islands International Fishing Tournament! Are you looking for more events on the Cayman Islands like the Cayman Islands International Fishing Tournament? Take a look at our complimentary Vacation Guide! We know that planning a trip can be challenging, so we created our free guide to save you from hours of research. In it, you’ll find more events, date night ideas, family-friendly activities, and more! It has everything you need for a vacation of a lifetime. Every year, the Cayman Islands International Fishing Tournament graces the waters of the Caribbean. For about a week in the summer, the tournament is open to those registered. Fishermen travel from all over the world to compete! Participants have a few days to catch fish based on the prize categories before visiting the weigh station and attending the closing ceremony. Prizes for the Cayman Islands International Fishing Tournament change every year, but as the competition grows, the prizes get better and better. Prizes are rewarded based on categories; in the past, the main cash prize has been over $100,000! Smaller past prizes have included a Rolex, smaller cash prizes, and more. If you are planning to participate in the Cayman Islands International Fishing Tournament, make sure you pre-register. Registration usually occurs a few days before the tournament begins. You must be pre-approved before you participate. What are the Eligible Fish? The fish eligible for the Cayman Islands International Fishing Tournament are billfish, yellowfin tuna, dolphin, and wahoo. It costs $500 per boat to enter the main competition. Each boat is allowed up to 4 anglers. If you are interested in the Jackpot that is worth more than $100,000, the entry fee is $5,000 per boat. This jackpot is based on the team that releases the most billfish during the competition. 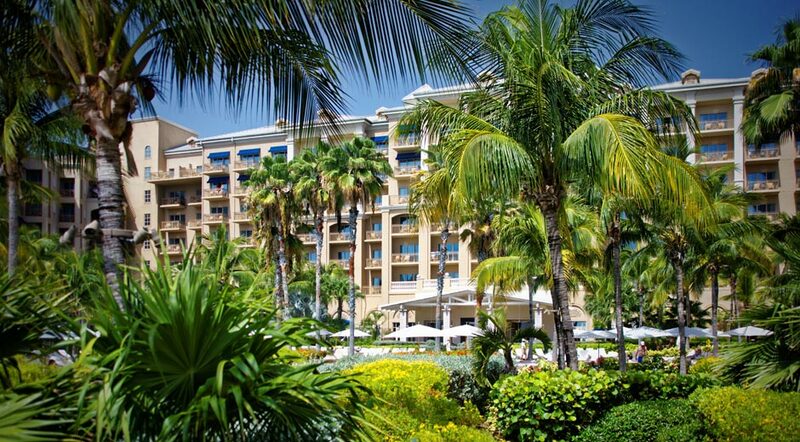 When you come to Grand Cayman, you deserve to stay in the best accommodations possible. The Residences Seven Mile Beach on Grand Cayman has everything you need to have the getaway of your dreams. Whether you are visiting to participate in the Cayman Islands International Fishing Tournament or for leisure, our resort will help you make memories that last a lifetime. Choose from our luxurious accommodations based on size and location. Whether you want a ground floor unit to walk straight out onto the beach or a top floor rental with an ocean view, we have the perfect property for you!